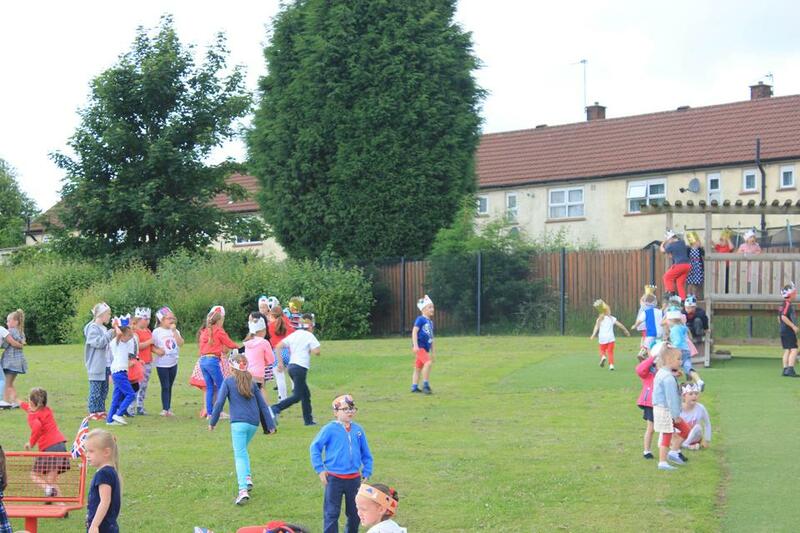 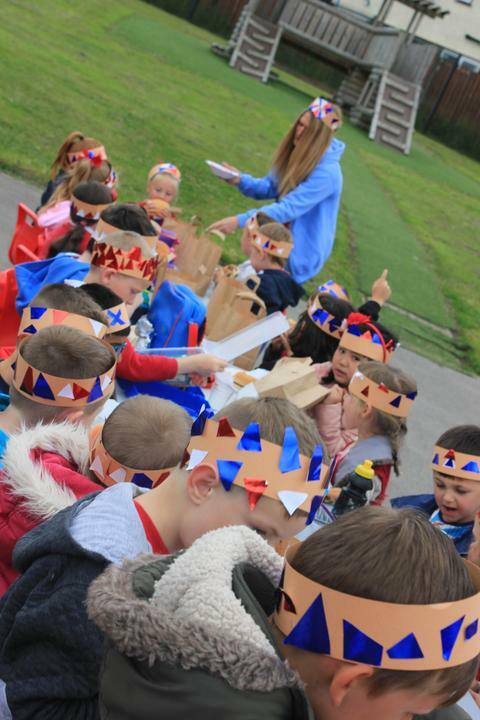 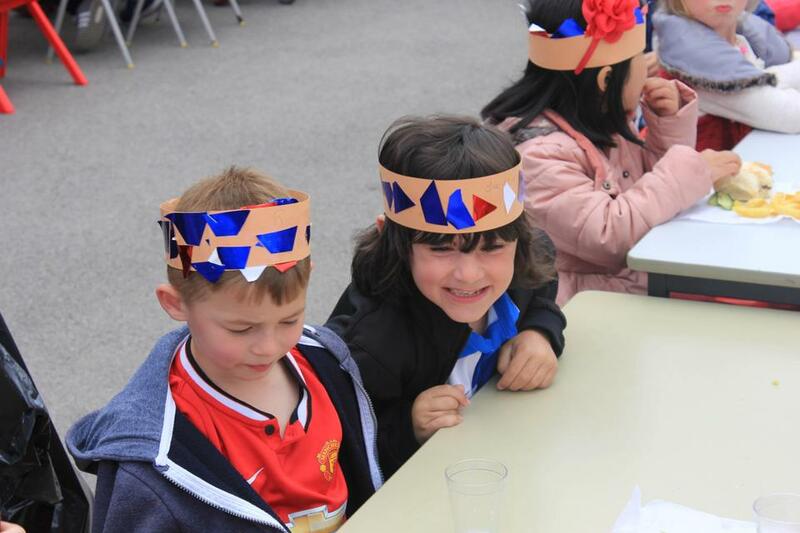 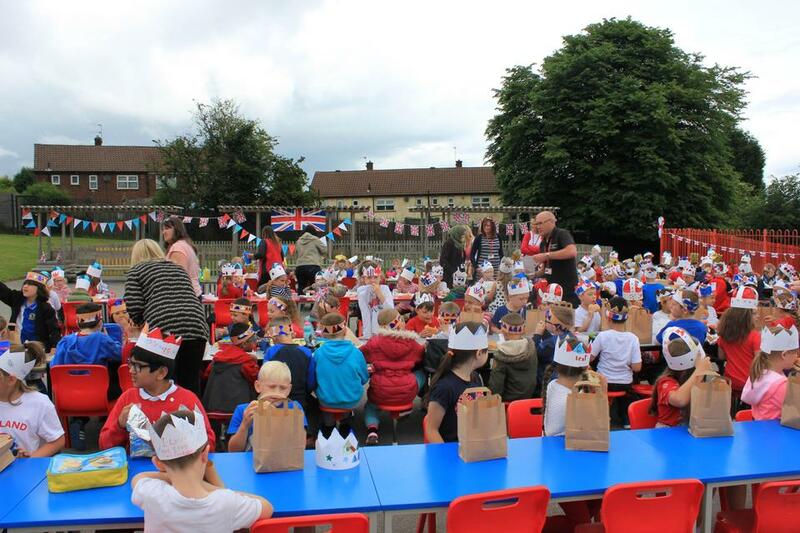 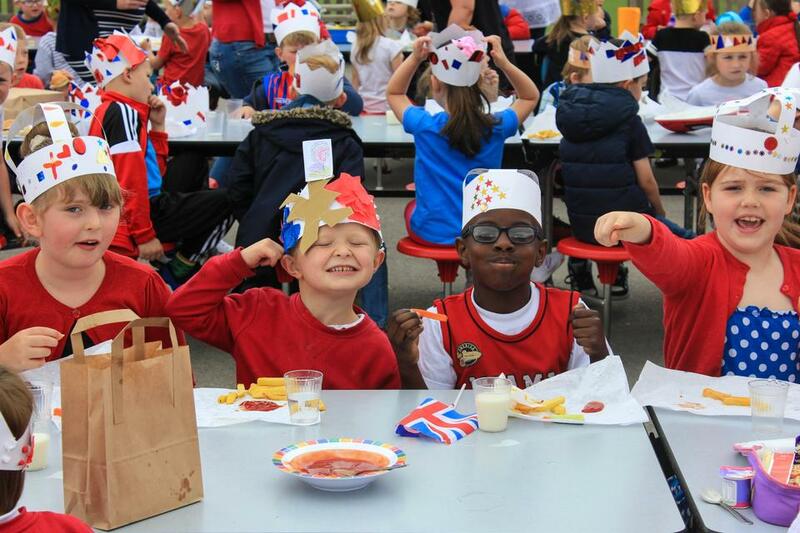 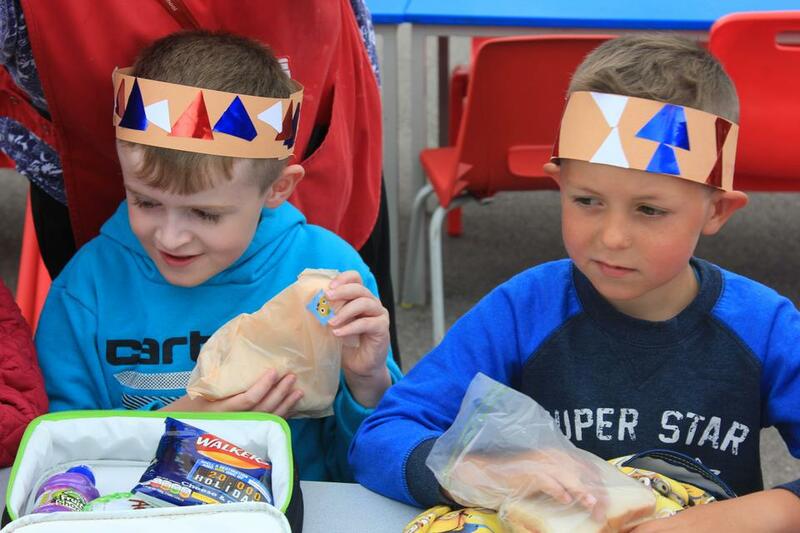 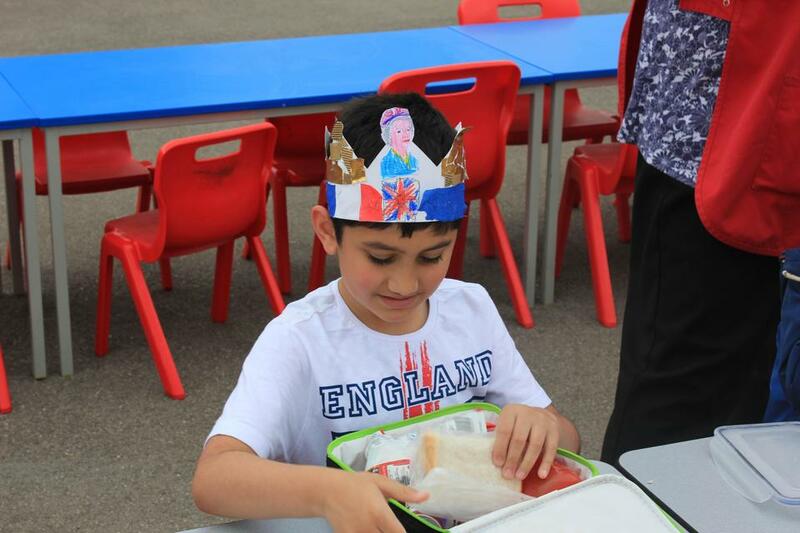 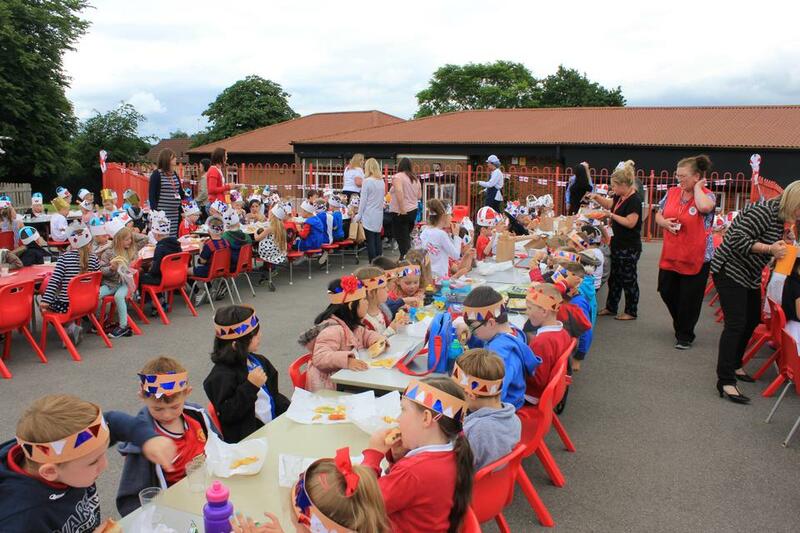 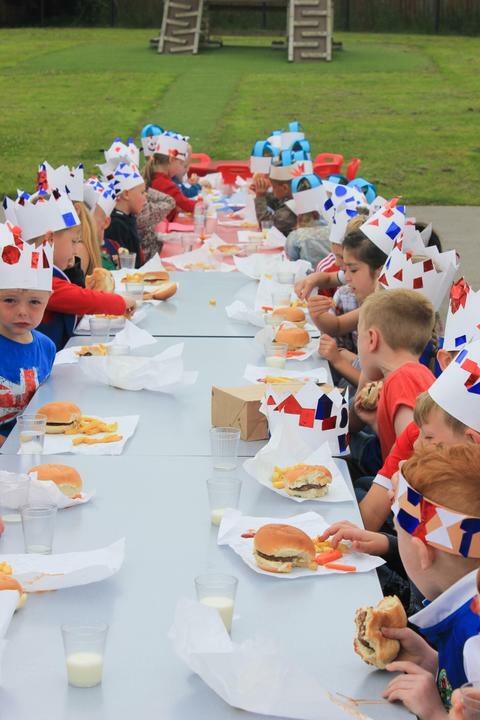 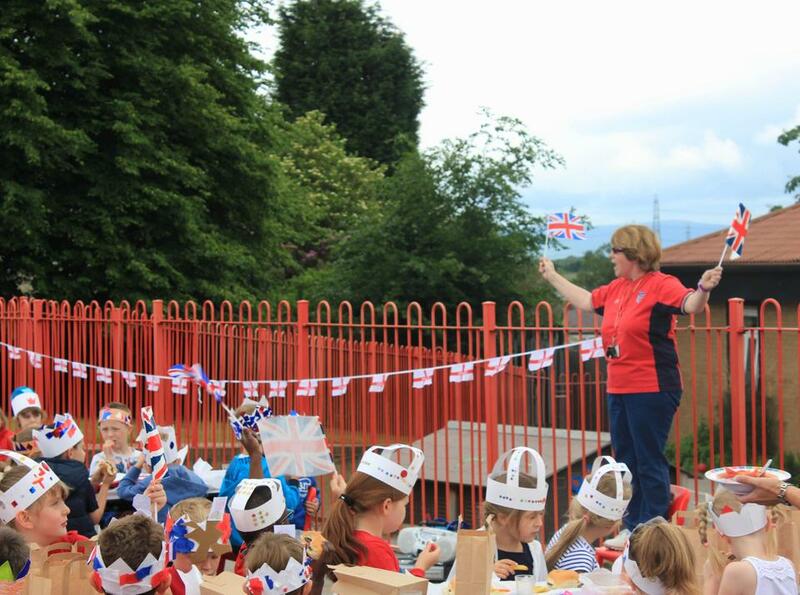 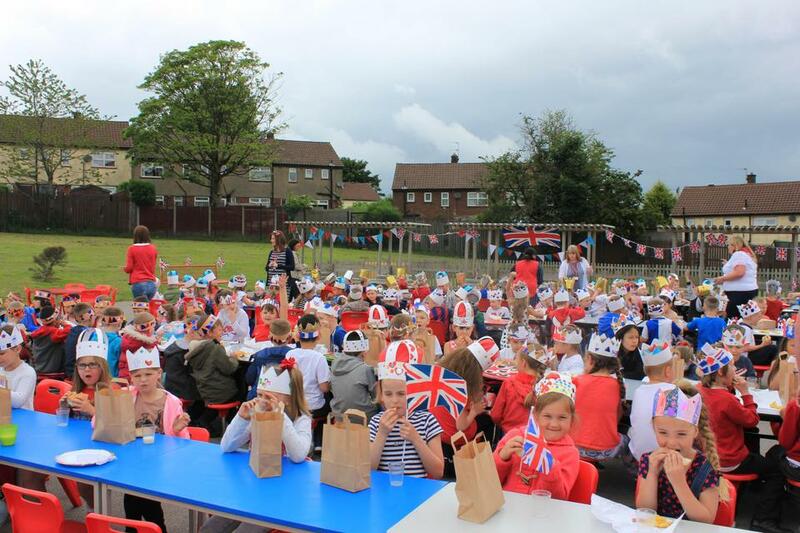 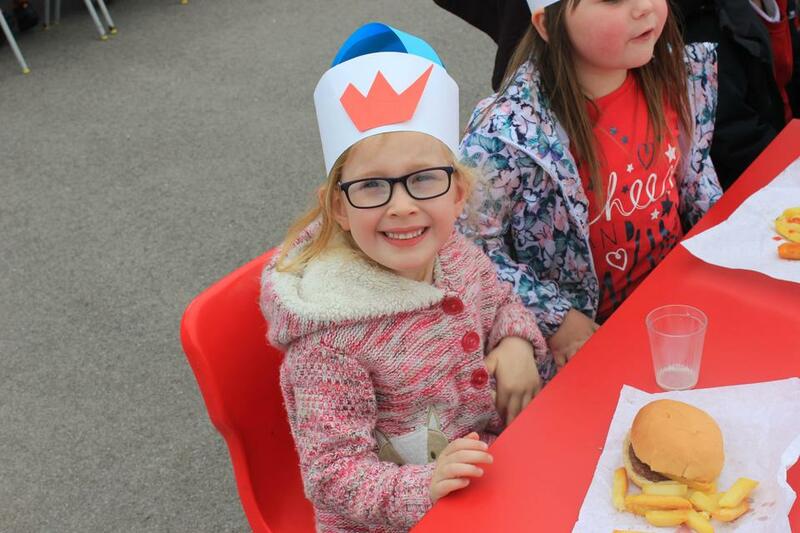 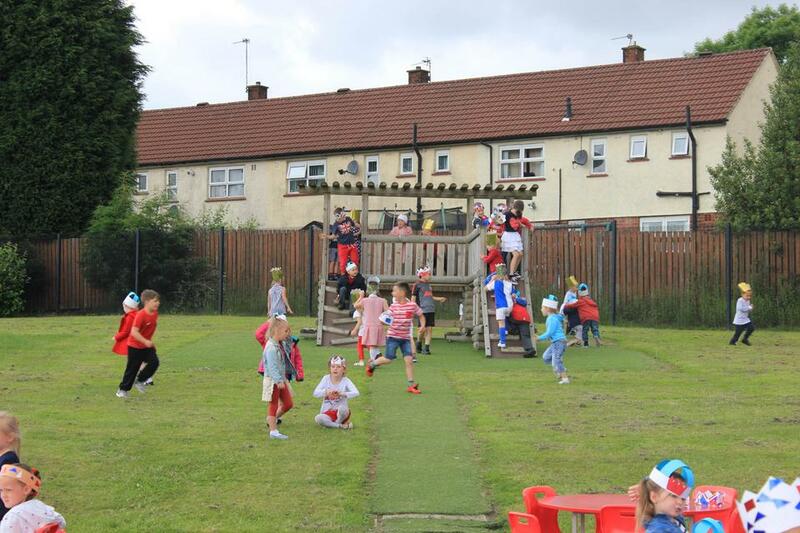 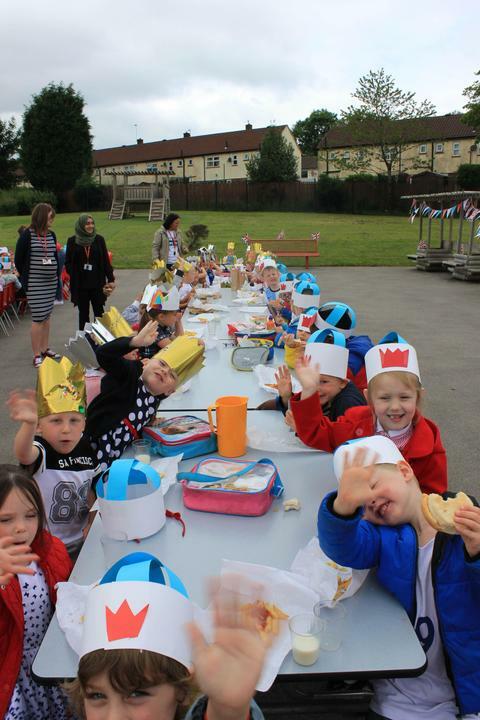 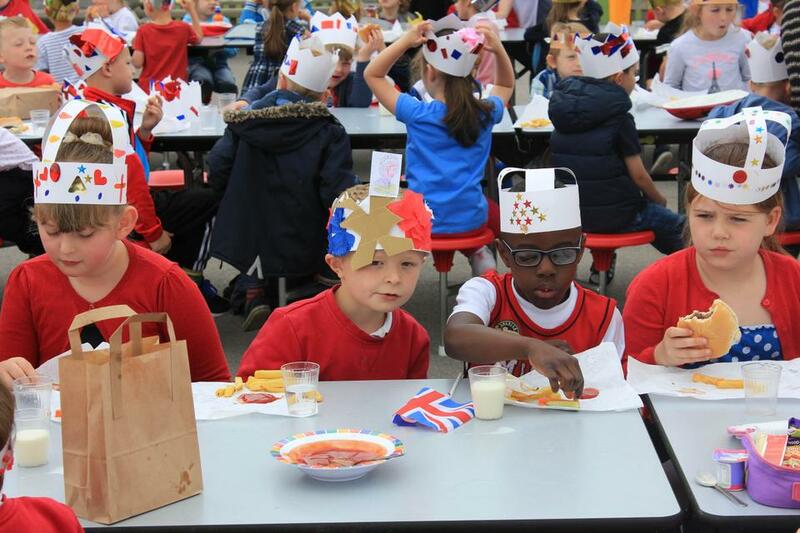 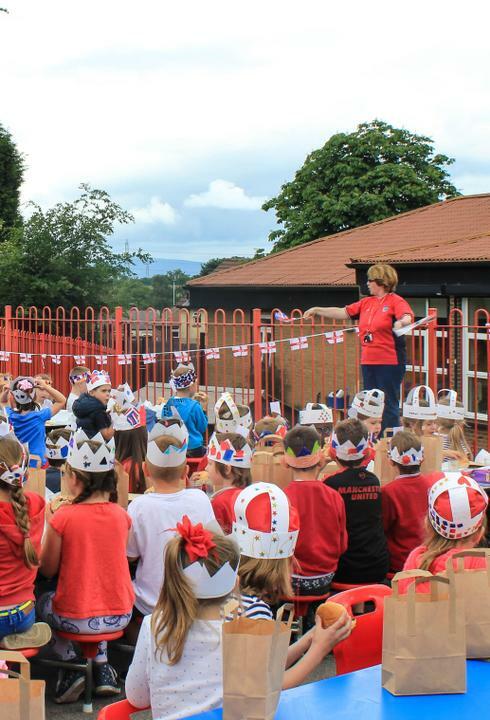 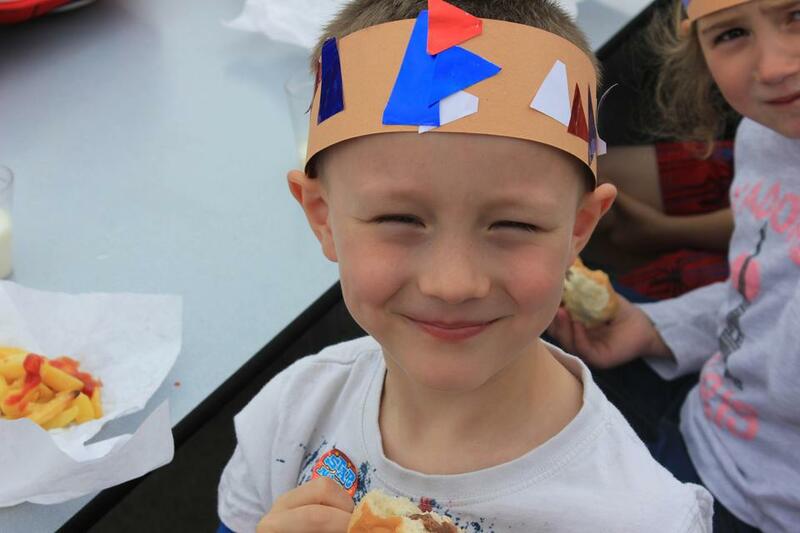 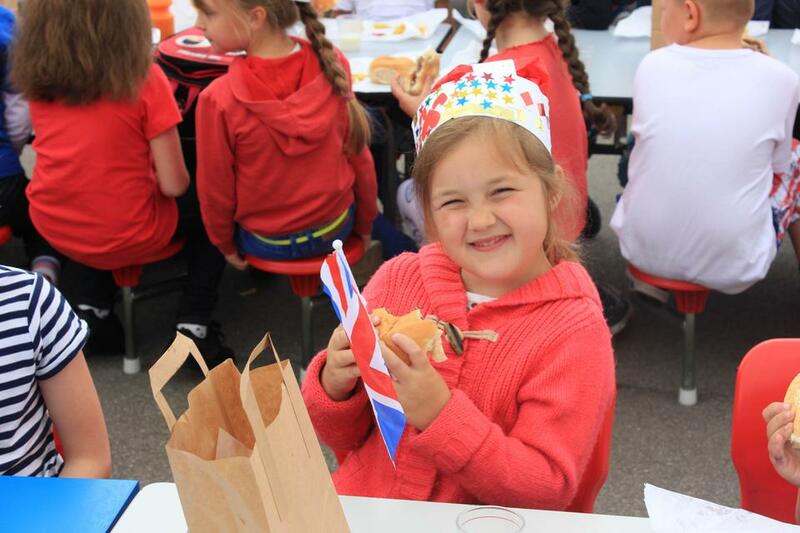 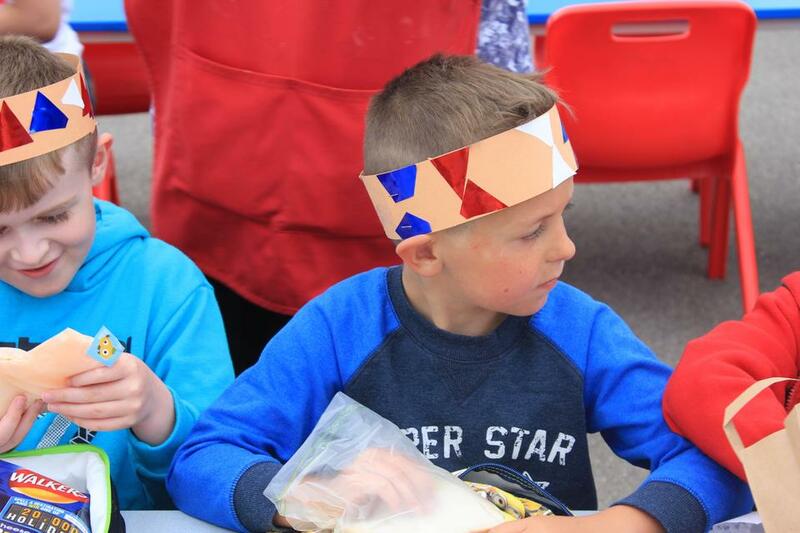 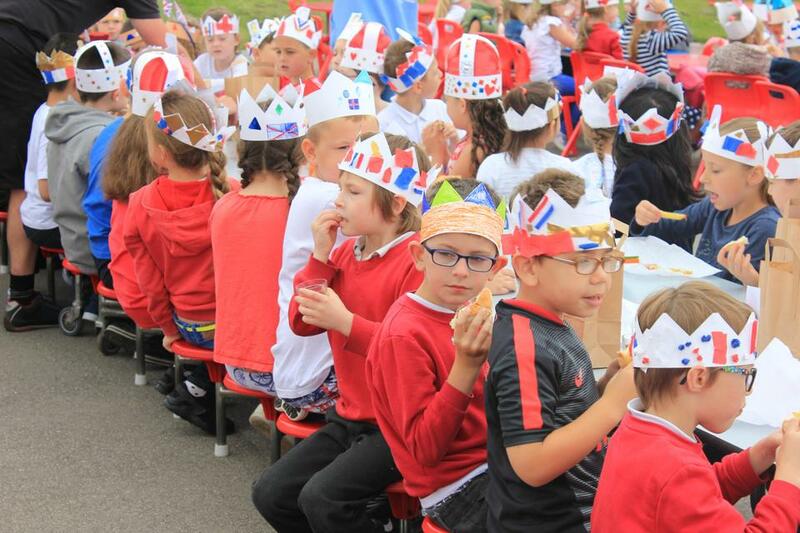 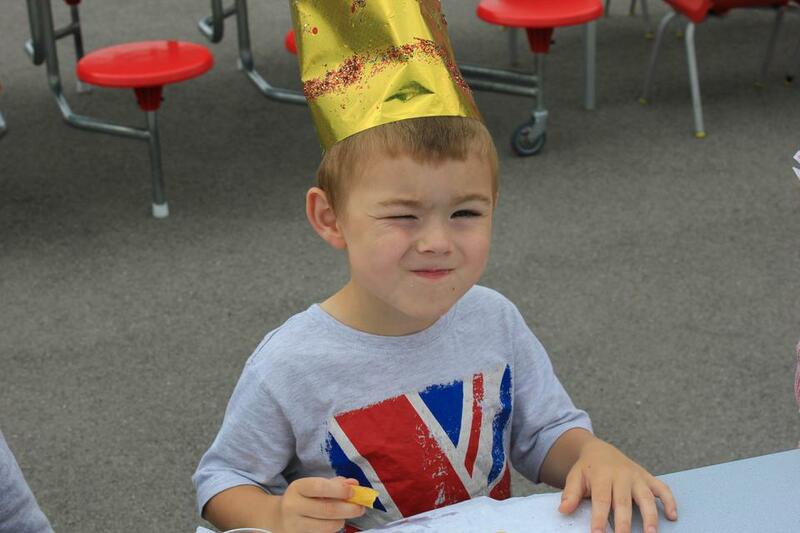 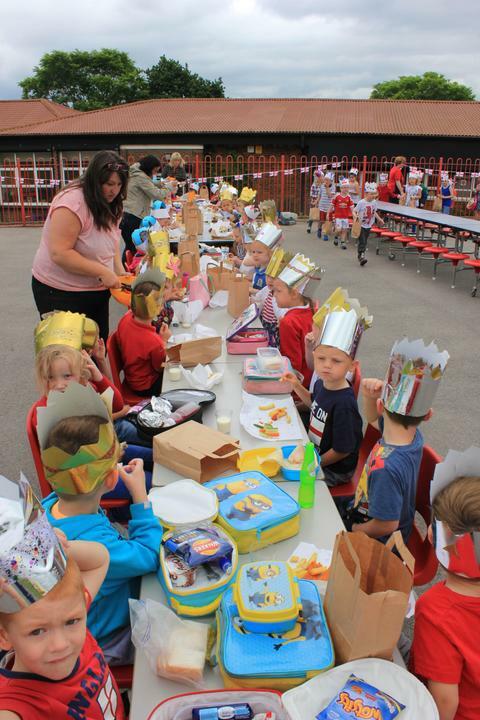 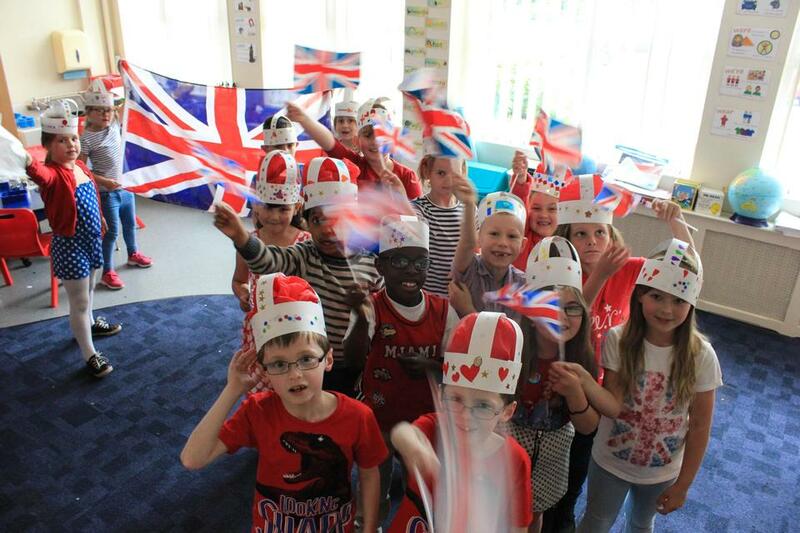 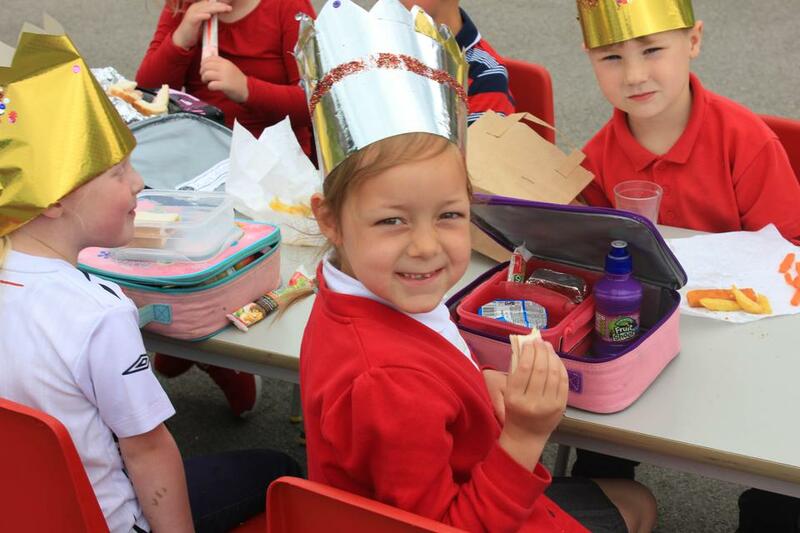 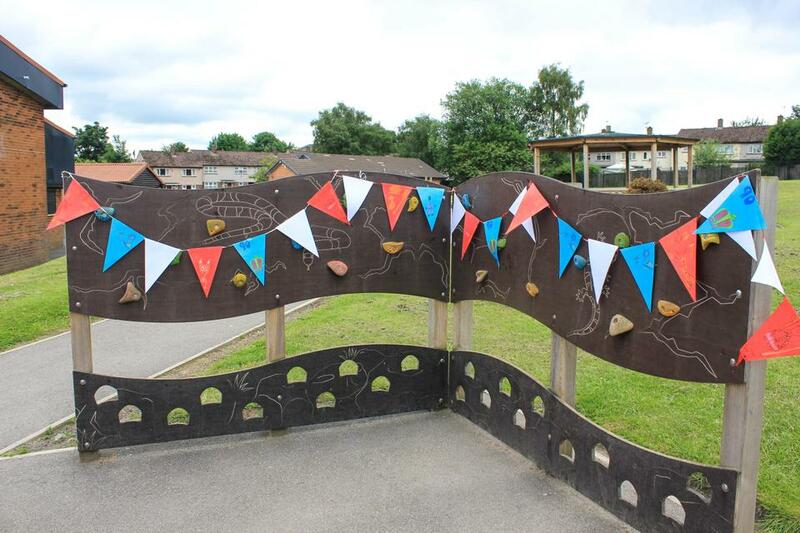 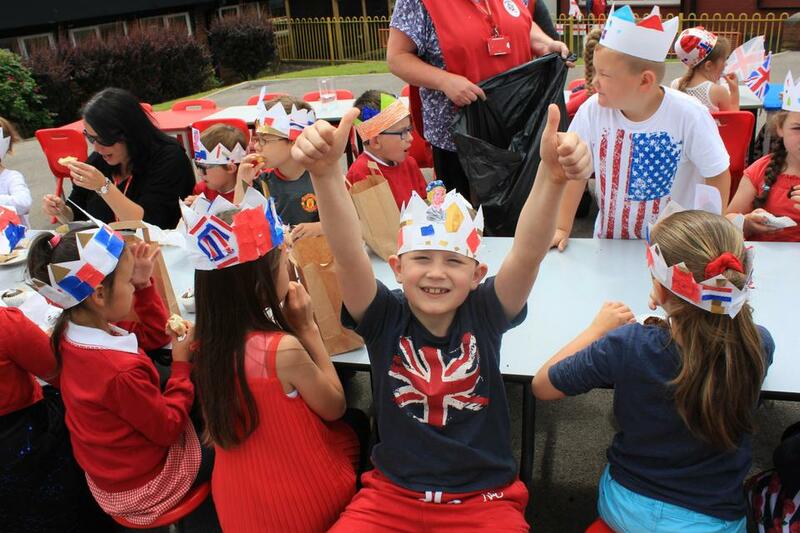 We had a street party for the Queen's 90th Birthday! 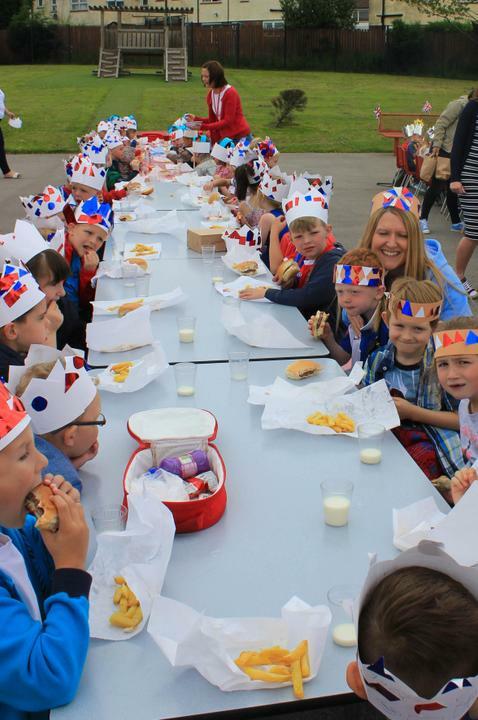 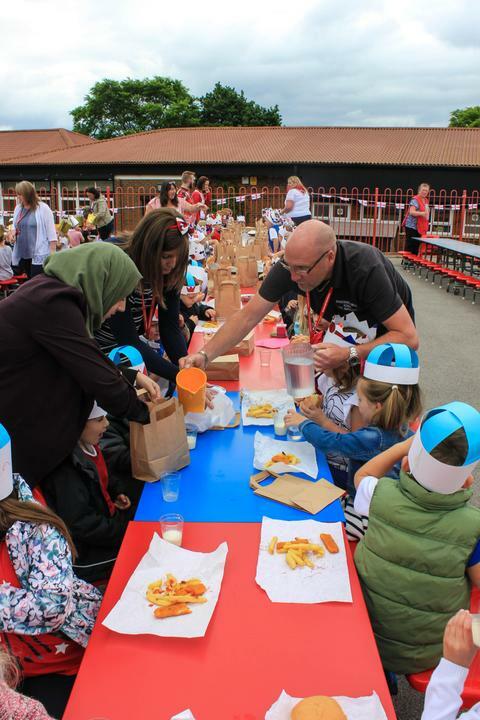 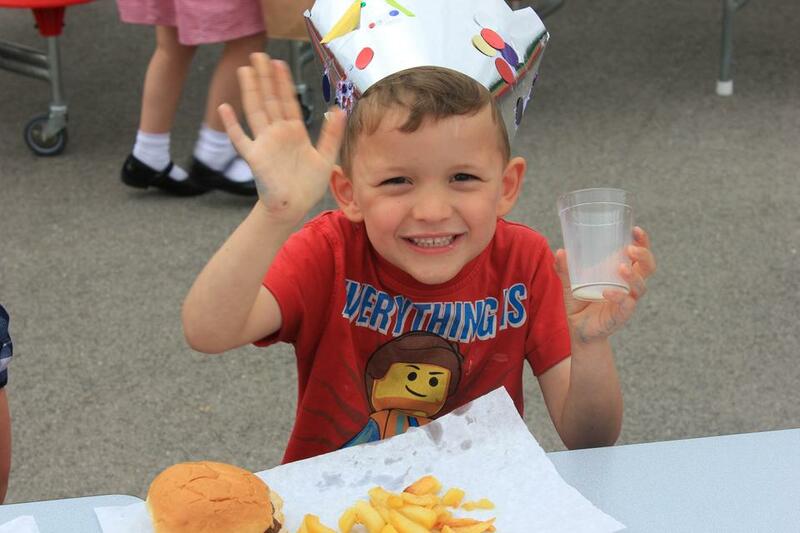 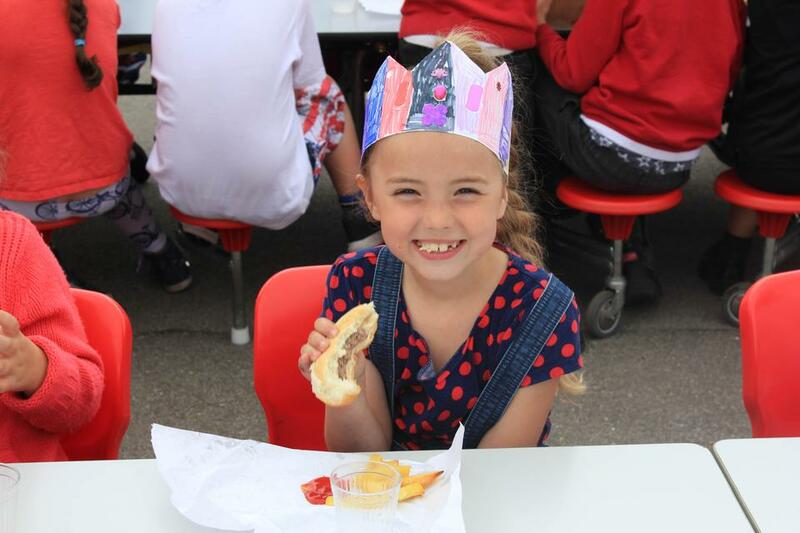 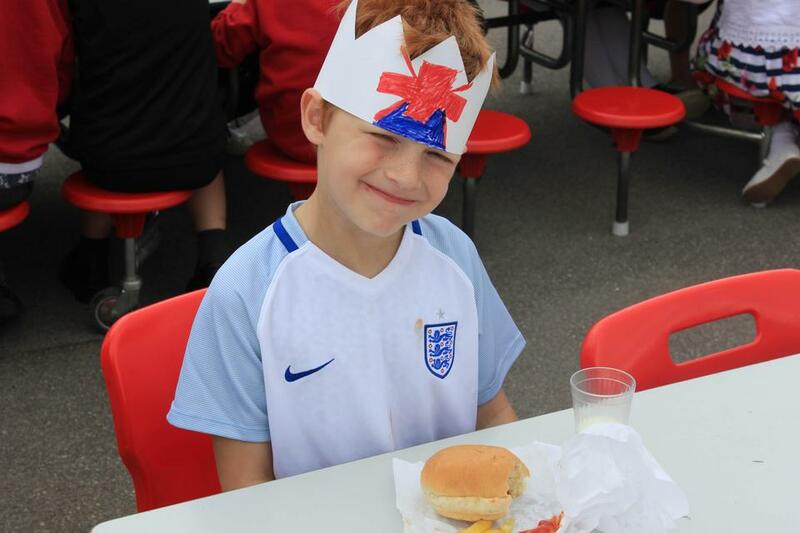 The rain stayed away just long enough for us to eat our burger or fish and chips and birthday cake! 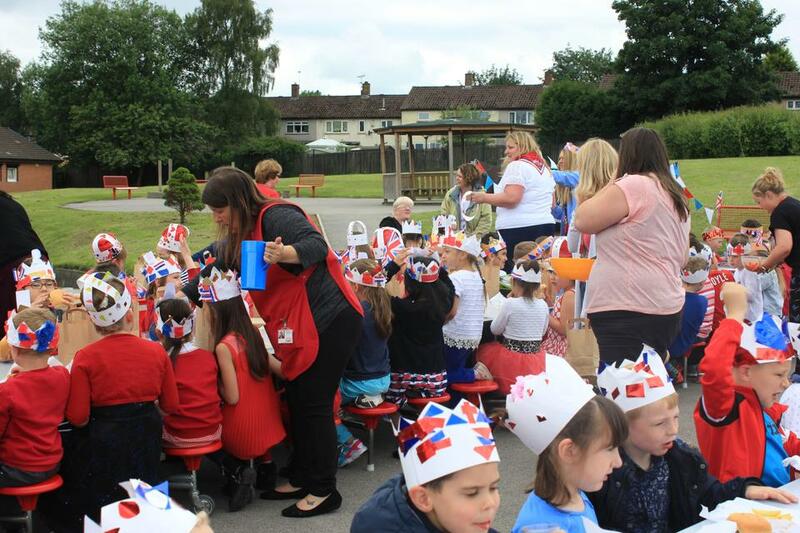 We even sang happy birthday to her majesty. 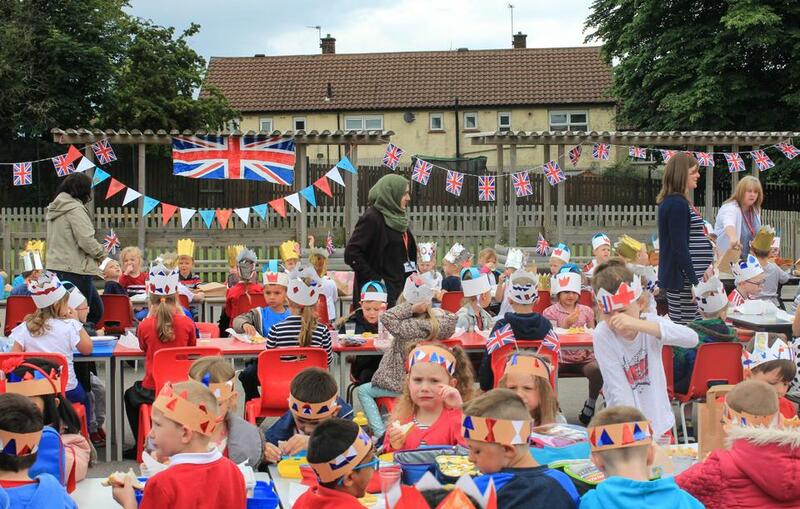 Unfortunately she didn't turn up, maybe she was busy at the palace!